Denmark, Finland, Norway, and Baltic countries. address on all submissions as well. 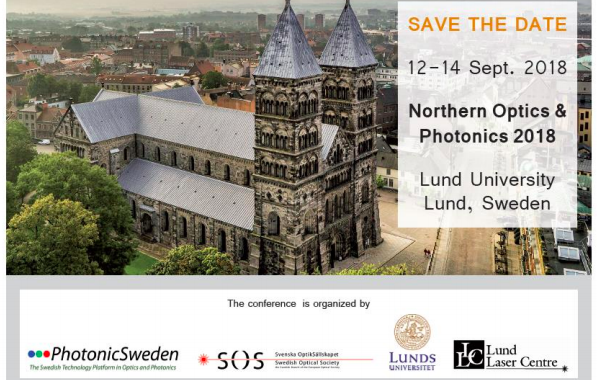 researchers, PhD students and representatives from industry of all fields of photonics and optics. more general overview material, easily accessible for everyone in the audience. The time frame for the presentation is 20 min with 15 minutes of presentation and 5 minutes for discussion. Conference language is English. Posted in Event, External event.